Home > SHOP > Gifts for Teachers > Teacher Gifts: Oil Diffuser Necklace, Rose Gold. Minimalist Designs. Teacher Gifts: Oil Diffuser Necklace, Rose Gold. Minimalist Designs. 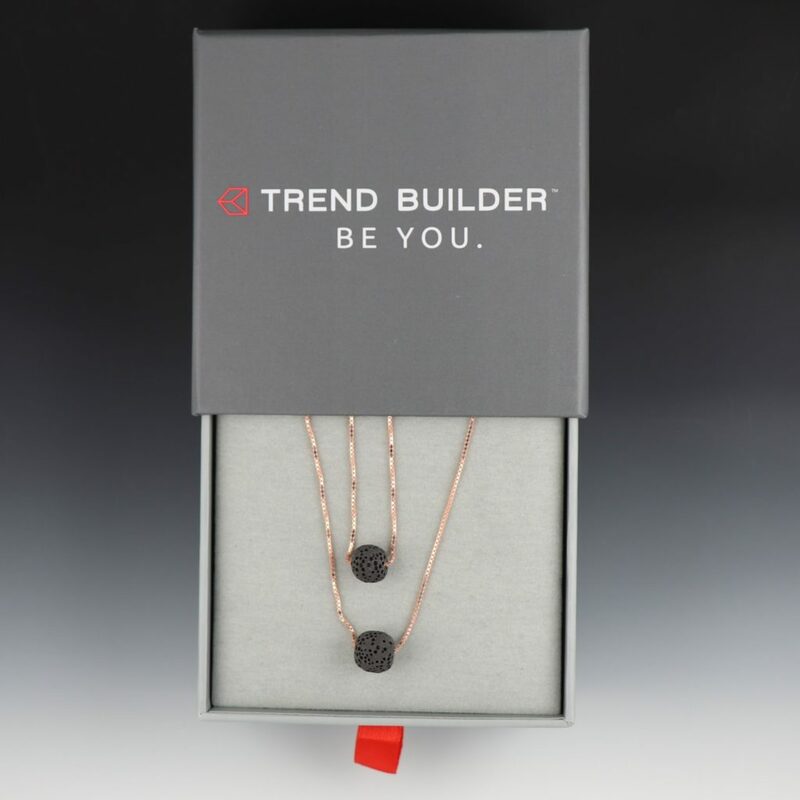 ✔ ENHANCE YOUR INNER WELL- BEING – You can relieve stress and anxiety by using a couple of drops of your favorite essential oil on the lava beads secured to oil diffuser gold necklace. Why lava beads, not pads? Pads can collect mold and can cause more harm to your health, so please beware. Lava beads collect just enough essential oil so it is not overwhelming and overpowering for you and are perfectly safe for you.